Yesterday, a Viaero Wireless tower collapsed in Scottsbluff, Nebraska, with two workers atop the structure. Thankfully, both men escaped with their lives after a wind gust caused a section of the tower to shift, contributing to the collapse. Scottsbluff Fire Chief Dana Miller said one of the men fell 10 feet and the other fell more than 20 feet when the tower collapsed. Viaero Executive Vice President Mike Felicissimo released a statement saying, “two Viaero workers were injured today in an accident that occurred in Scottsbluff. The men were working on an antenna array that was lying on the ground when a wind gust caused the section to move. The men were taken to Regional West Medical Center, one with a leg injury and the other with shoulder pain. Continue reading here. AT&T Unlikely to Buy AMX Assets? Before AT&T announced their deal to purchase Nextel Mexico, many thought the company would acquire America Movil’s (AMX) assets. Some believe it’s still a possibility, but Jonathan Chaplin at New Street Research says there’s only a slight chance. “Previously we thought AT&T would likely buy assets and / or subs divested by AMX; we now think this is less likely. The addition of Nextel will give AT&T a strong spectrum position in Mexico, with over 100MHz of low and mid-band spectrum nationwide; however, the market opportunity is too small to materially impact AT&T’s FCF [free cash flow], even if they are wildly successful,” Chaplin wrote. This transaction also made Chaplin and his team cautious on AMX as they don’t know who will buy enough of the assets to eliminate the asymmetric regulation. Continue reading here. Melody Wireless Infrastructure, an affiliate of Melody Capital Partners, LP announced that it has acquired 908 wireless infrastructure locations from Wireless Capital Partners. The acquisition increases the size of Melody’s portfolio to over 2,000 locations. “We are excited by this new acquisition as Melody is now one of the largest independent owners of wireless infrastructure locations in the United States,” Omar Jaffrey, Managing Partner at Melody Capital Partners said. “This acquisition will allow us to offer combined locations and better meet our customers’ needs for wireless networks and communication services.” Continue reading here. AT&T has agreed to buy NII Holdings’ (NIHD) Mexican wireless assets for $1.875 billion in its third deal to expand south of the U.S. border, according to Bloomberg. The acquisitions include companies that operate under the name Nextel Mexico, spectrum licenses, network assets, retail stores, and about 3 million customers. The transaction is subject to a bankruptcy auction and approvals by the U.S. Bankruptcy Court, which is overseeing the restructuring of NII Holdings, which filed for bankruptcy in 3Q14. The deal is also subject to approval by Mexico’s Telecom regulator. Wells Fargo Analyst, Jennifer Fritzsche, explained, “We view this move by AT&T as positive as the company acquired a valuable resource in NIHD’s spectrum that complements what it received via its Iusacell transaction. Continue reading here. Verizon has announced that they are open to selling their tower assets, assuming the price is right. But with the AWS-3 spectrum auction still going on, currently in stage four, and having raise over $44 billion, it’s safe to assume the winners will come out owning a handful of spectrum with a hefty price tag. Bloomberg recently reported that Verizon Communications will likely top bidders in the auction to satiate their data-hungry users. Analysts at New Street Research have estimated Verizon’s bid to be as high as $20 billion, which will be added to Verizon’s current $107.6 billion long-term debt. “There is no better use of capital for Verizon than spectrum right now,” said Jonathan Chaplin, an analyst with New Street Research, who rates Verizon shares neutral. “All of their value is in wireless. Spectrum is the lifeblood of the wireless business.” This is the reason many believe Verizon will sell their 12,000 tower assets. Continue reading here. Yesterday, nTelos Holdings Corporation announced the sale of its remaining wireless towers to an affiliate of Grain Management, a private equipment firm with investments in the media and communication sectors. nTelos has agreed to sell up to 103 towers located in its western markets to Grain Management for $41 million. “Today’s announcement of an agreement to sell these towers reflects an opportunistic sale of non-strategic assets and is consistent with our previously stated strategic objectives,” said Michael A. Huber, Chairman of the Board of NTELOS Holdings Corp. “We expect the proceeds from the sale will enhance our financial flexibility to continue executing our strategic refocus on our Western Markets.” This sale doesn’t come as too much of a surprise as nTelos said they were seeking to monetize their towers when the company announced the divestiture of its eastern markets in early December. Continue reading here. This is a big week ahead for the wireless industry as companies will begin announcing their fourth quarter earnings. Crown Castle and Verizon are both scheduled to report this week: CCI will report after the market closes on Wednesday, but host their call on Thursday, and Verizon will report and host their call on Thursday. Jennifer Fritzsche, Senior Analyst at Wells Fargo, explained what’s on investors minds in her weekly research note, “Sentiment remains quite heavy. 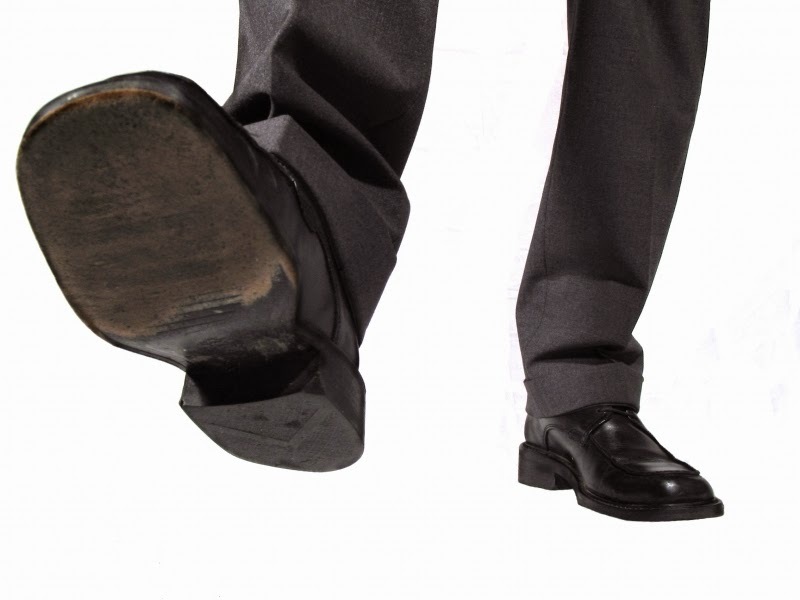 The fear is there is not a lot of good news to come out of earnings and then a big cloud of regulatory uncertainty in late February with Title II. While it seems legislation could be proposed which would offer a more neutral solution, going back to our grade school constitution test, the President (who has made his views on the issue very clear) can easily veto this—pushing us into further “regulatory purgatory” and it seems like this could remain in the courts for a long time. General sentiment is, why own the group?" Continue reading here. Verizon Wireless filed a lawsuit in response to the denial of a permit to install antennas and other equipment on a water tower by officials in Cape Elizabeth, Maine. The federal judge ruling on the case is expected to make a decision soon. In the meantime, a few residents have joined together to support the town in their lawsuit against the carrier. The Town Council met on January 12, and adopted a goal for 2015 to see how they can address policies regarding poor cell service in the area. Continue reading here. Yesterday, the U.S. Supreme Court ruled on T-Mobile South, LLC v. City of Roswell, Georgia, where T-Mobile alleged the city of Roswell didn’t meet the Communications Act “in writing” requirement when the City Council rejected the company’s application to construct a cell tower. 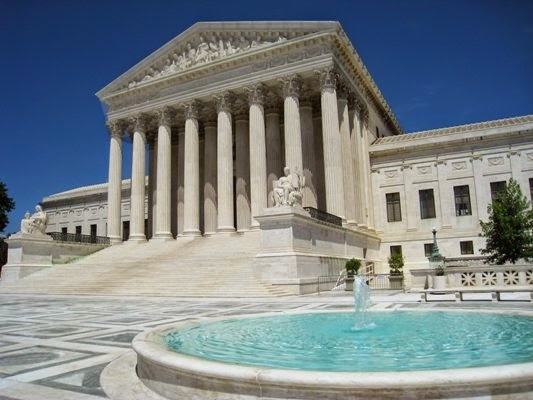 The U.S. Supreme Court reversed an Eleventh Circuit decision that upheld the city’s denial of T-Mobile’s zoning permit application in a 6-3 vote. Justice Sonia Maria Sotomayor delivered the opinion of the Court, saying, “The question presented is whether, and in what form, localities must provide reasons when they deny telecommunication companies’ applications to construct cell phone towers. We hold that localities must provide or make available their reasons, but that those reasons need not appear in the written denial letter or notice provided by the locality. Continue reading here. Data throttling is a controversial topic between the carriers and regulatory groups. Data throttling is the intentional slowing of wireless service, and most recently AT&T was said to be throttling unlimited subscribers regardless of network conditions. Most carriers throttle data when the wireless network is congested, handing-off the connection from one cell tower to another until the network frees up. The Federal Trade Commission has sued AT&T for promising unlimited data to customers and then throttling their speeds by as much as 90%, the FTC announced in October. Now the FCC is stepping in. AT&T disclosed that the FCC is investigating the matter in a motion to dismiss the FTC’s lawsuit. Continue reading here. 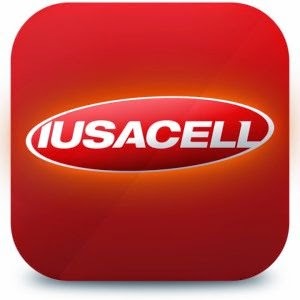 On Friday, Mexican broadcaster Grupo Televisa sold its 50% stake in the company Iusacell back to its joint-venture partner Grupo Salinas, Reuters reported. This sale paves the way for AT&T to acquire Mexico’s #3 phone company. In November, AT&T said it would buy all of Iusacell from Grupo Salinas and received regulatory approval on the purchase last month. Televisa used some of the proceeds from the $717 million stake sale to buy Mexican cable company Cablevision Red for about 3 billion Mexican pesos ($204.66 million), according to the statement it sent to Mexico’s stock exchange. (Reuters). Read more like this here. The FCC is continuing their crusade to reduce barriers tower companies face when deploying wireless infrastructure. The agency issued a final action that, “adopts rules to update and tailor the manner in which it evaluates the impact of proposed deployments of wireless infrastructure on the environment and historic properties. 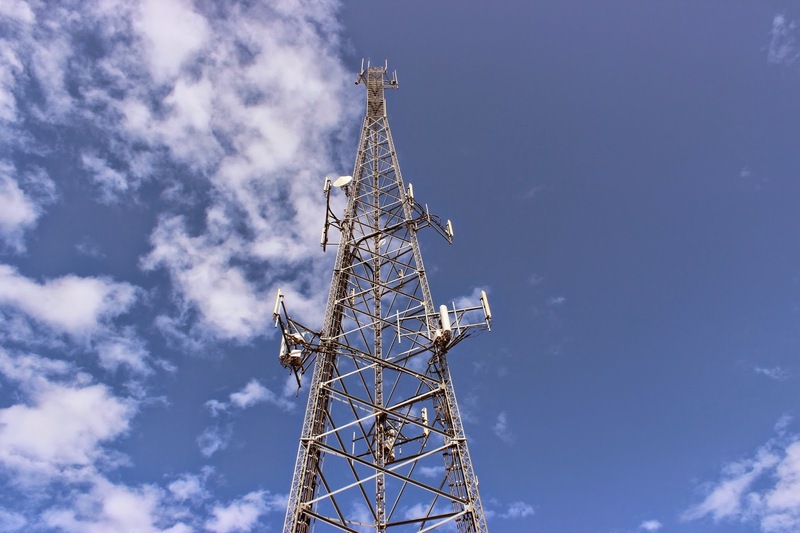 The Commission also adopts rules to clarify and implement statutory requirements applicable to State and local governments in their review of wireless infrastructure siting applications, and it adopts an exemption from its environmental public notification process for towers that are in place for only short periods of time.” Continue reading here. Bloomberg reported a few days ago that Verizon had more than a passing interest in acquiring AOL, which they could certainly pay for by selling their towers. Verizon CEO Lowell McAdam said the company isn’t in significant acquisition discussions, but that AOL, along with other media companies, is a potential business to partner with. In September, discussions abounded about a possible sale of Verizon’s 12,000 tower assets, which could net as much as $6 billion. Continue reading here. As of January 1, new OSHA rules took effect requiring employers to report all work-related fatalities within eight hours and all in-patient hospitalizations, amputations, and eye-losses within 24 hours of being made aware of the incident. This is a new approach for the agency, but Assistant Secretary of Labor, Dr. David Michaels, explains that the new process will allow OSHA to engage in conversations with the employers to identify and eliminate workplace hazards. Keeping the discussion open will help determine how to best keep tower crews safe. Continue reading here. AT&T is the only major carrier who announced their wireless capex would take a hit this year. This stirred speculation within the wireless industry, with people wondering if tower work would finally start to slow down. However, the analysts don’t see this happening quite yet. The wireless market is likely to remain strong throughout 2015. Jennifer Fritzsche, Senior Analyst at Wells Fargo, wrote, “While we expect the Big 4 wireless carriers’ network densification to continue to play a role in the tower companies’ U.S. organic growth, we believe new tower builds may be less than what we saw in 2014. Continue reading here. T-Mobile managed to drop jaws in 2014 as they became a viable competitor with AT&T and Verizon. They shook up the mobile market announcing their Un-carrier way of life, gained 6.2 million customers in the first nine months, and improved their network capabilities with more spectrum and tower upgrades. While 2014 was a year to be remembered by the carrier, this year could be even better. There are two possible roads that T-Mobile could take: a new buyer will take over the company or the company will advance on its own. There’s a lot coming up with the current AWS-3 spectrum auction ending and the next auction in 2016. Deutsche Telekom’s Chief Executive Tim Hoettges this past spring warned in an interview with the Wall Street Journal that it would be tough for T-Mobile to survive alone long term, especially in the face of the spectrum auctions. 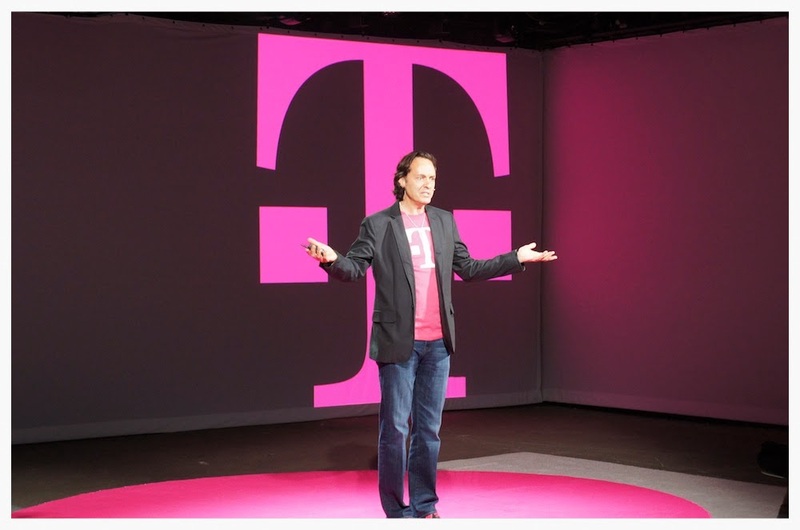 Regardless of predictions, President and CEO of T-Mobile, John Legere is moving forward full speed ahead. On the company blog, Legere shared his 2015 predictions, “The AWS auction will end, and the broadcast incentive auction should gear up for the New Year. Continue reading here.